The Mayor and City Council is planning to use its ‘City Week’ observance as a means of preparing residents for the oil and gas sector. Georgetown will be celebrating 175 years as a city on August 21. A week of activities from August 19 to 27 is scheduled to commemorate the occasion. 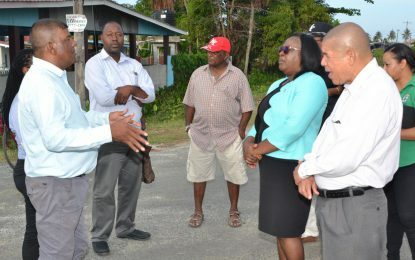 Town Clerk Royston King, during a press conference today, said the observance is not only about “jollification”. He noted that it is also a period for reflection, introspection and projection of the city’s future. 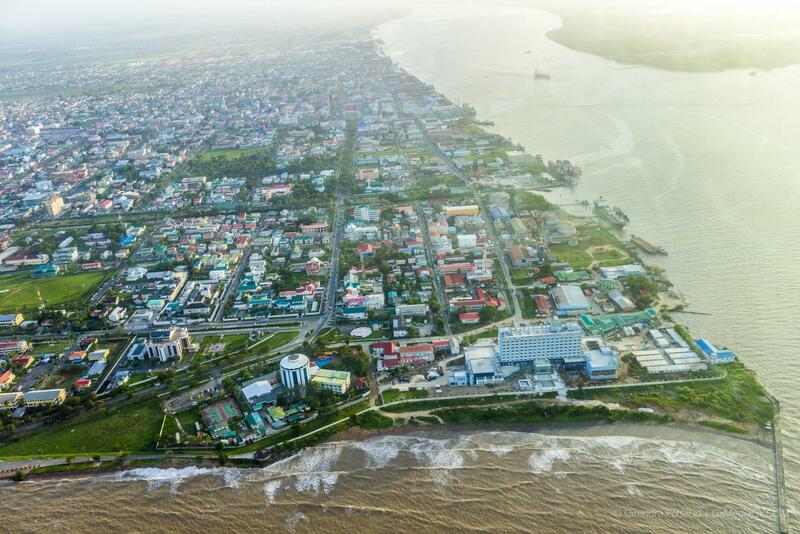 “In this period of climate change and global warming resulting in unprecedented environmental, cultural, economic, and social changes, changing demographics and the imminent production of oil and gas, in Guyana, we need to put the city on a trajectory that would allow it to facilitate and benefit from the assortment of economic ventures and innovations arising from the sustainable use of our natural resources,” King underscored. The Town Clerk is calling on city residents to support the events, as all funds garnered will go towards the restoration of City Hall. Activities scheduled include a massive clean-up campaign of the city, a thanksgiving service at the St. George’s Cathedral, a commemorative ceremony, an art and craft exhibition, environmental health fair and fitness promotion, Mayor’s Dinner, a cocktail reception, inter-municipal games, entertainment via a glow party and cooler fete and one day of amnesty on interest on general rates on properties in the city. It was highlighted by the King that all events will be funded by sponsors at a cost of $19Million. Some of backers include Banks DIH, Muneshwers Limited, Hits and Jams, E-Networks, John Fernandes and Impressions among others. Georgetown gained official city status on August 21, 1843.